The Northern Kettle Moraine Horse Trail Association (NKMHTA) was established in September, 2003 to provide area equestrians an opportunity to make an impact working with the Wisconsin Department of Natural Resources preserving, improving, and developing equestrian facilities in the Northern Kettle Moraine State Forest. The Northern Kettle Moraine State Forest is dedicated to serving horseback riders and is known throughout Wisconsin as one of the most beautiful natural areas. 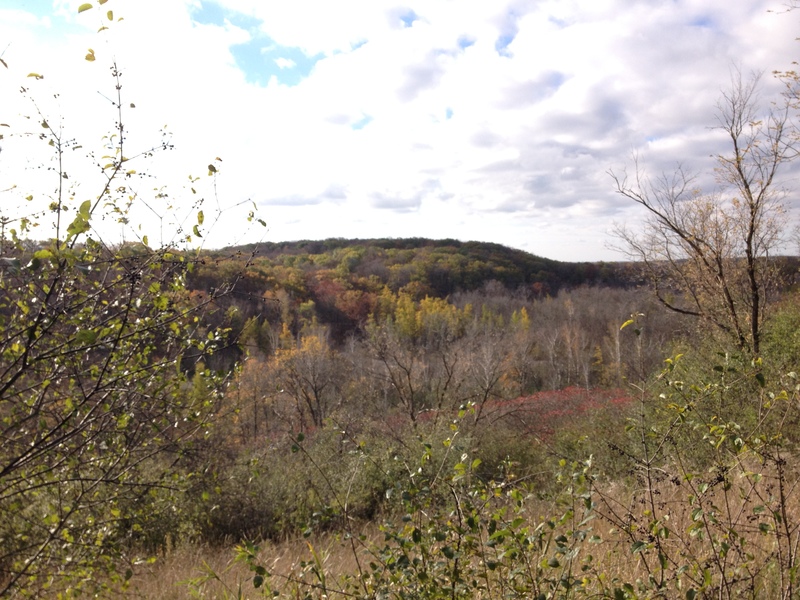 The Northern Kettle Moraine State Forest is comprised of 30,000 acres and teaming with turkeys, Cooper’s hawks, meadowlarks and red-winged blackbirds. It stretches 30 miles across Sheboygan, Fond du Lac, and Washington Counties. The forest is managed for multiple use, including recreation management, sustainable forest products, water quality and soil protection, terrestrial and aquatic wildlife, native biological diversity, and aesthetics. Equestrians enjoy 41 miles of bridle trail that are traditionally open late April through mid November depending on trail conditions. The main bridle trail winds 33 miles the linear length of the forest. Two loop trails, Crooked and Forest Lake, provide shorter routes totaling more than 7 miles. Trails are rolling with a few steep hills, some rocky places, well-maintained and generally kept clear of debris. New Prospect Horseriders Campground offers 22 family campsites and 3 group sites. It is centrally located on the 33-mile bridle trail that winds the length of the state forest. Amenities include a covered horse stable with 24 10′ x 10′ box stalls, a picnic shelter, drinking water, and vault toilets. Family and group site includes 2 tether poles, fire ring with a partial grate, and a picnic table and metal 10′ x 10′ pipe corrals. Also provided is an open-air picnic shelter in each campground. Riders can check online or call for trail conditions and closures. Trails are designated for horseback riders but you may see some hikers. Vehicle passes are required and trail passes are required for all riders 16 and older. Trails get muddy and slick when wet. Riders are urged to wait 4-6 hours after rain to ride. Funded and installed electric service at 22 family camp sites in horse rider campground. Dinner, Dance, Silent Auction, and Raffle held annually the 2nd Saturday in November.